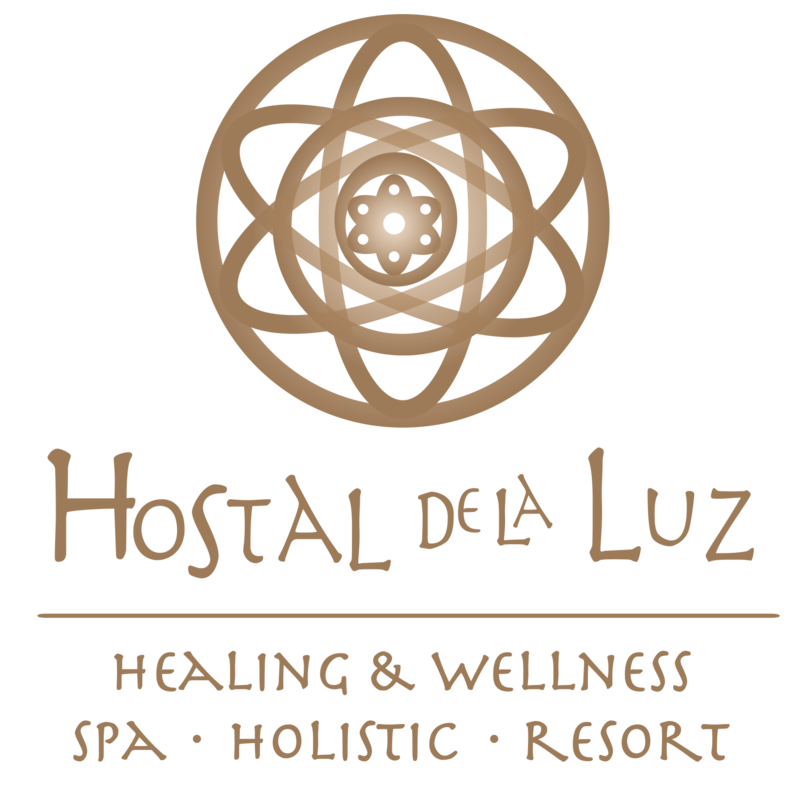 Hostal De La Luz "An Oasis of Peace and Relaxation, where you will achieve a reunion with your true Self and the balance between Body, Mind and Spirit". 03 days // 02 Nights of lodging. ** 3rd Complimentary night, optional (Does not include food). 01 Relaxing Massage (50 minutes) per person. 01 Massage of Neck, Shoulders and back (30 minutes) per person. 01 Hydrochakral therapy per person. Price per person. Concepts not consumed may not be accredited, reimbursed or transferred to another person or date. Prices subject to change without notice. Rates in Mexican pesos, do not include tips. Reservations subject to spaces, only guaranteed by credit card. Reservations are guaranteed until 3:00 p.m. of the expected date of arrival. Restrictions: Space reserved exclusively for persons over 18 years of age. Children are not accepted Prohibited access to pets. Reports and Reservations: TEL 01 800 55 235 50 Lada without cost or 01 739 39 533 74 reservaciones@hostaldelaluz.mx. Please reserve and guarantee as soon as possible, it is guaranteed with a minimum deposit of 50% of the total, in Banco Santander in the name of: PROMOTORA HOTELERA AMATLAN SA de CV Account No. 92000827504, or with a credit card number. Cancellations: 72 hrs. In advance without charge, 48 hrs. In advance charge of 50%, and 24 hrs. of anticipation or less charge of 100% of the contracted services. In case of not canceling within the limits mentioned here, Promotora Hotelera Amatlan SA de CV -Hostal De La Luz; It will charge your credit card what corresponds to a night of lodging, according to the current rack rate and according to the type of room that I reserve and did not cancel.